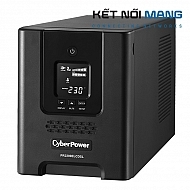 CyberPower PR750ELCD * Capacity: 750VA/675W; Input Voltage: 160-288Vac; * Software: PowerPanel Business Edition. 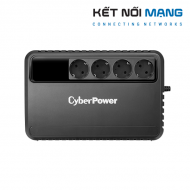 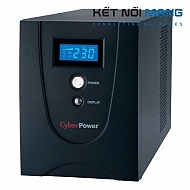 CyberPower PR1000ELCD * Capacity: 1000VA/900W; Input Voltage: 160-288Vac; * Software: PowerPanel Business Edition. 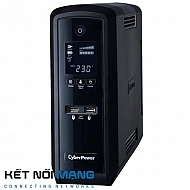 CyberPower PR1500ELCD * Capacity: 1000VA/900W; Input Voltage: 160-288Vac; * Software: PowerPanel Business Edition. 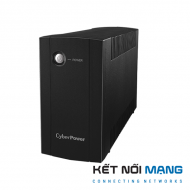 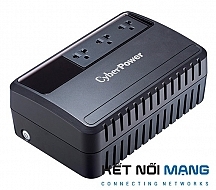 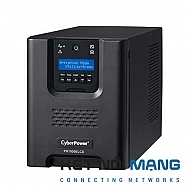 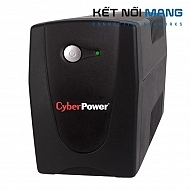 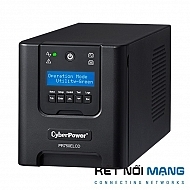 CyberPower PR2200ELCDSL * Capacity: 2200VA/1980W; Input Voltage: 160-288Vac; * Software: PowerPanel Business Edition.